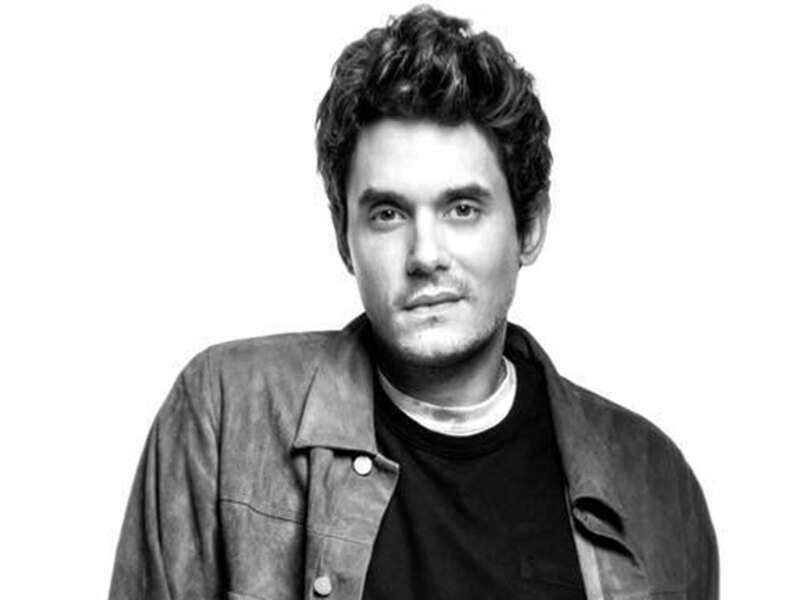 Grammy-winner John Mayer’s hit song ‘Heart of Life’ will be turned into a short TV drama. ABC has ordered a one-hour drama pilot based on the song. The song was among the tracks on Mayer’s third studio album ‘Continuum’. The song was never released as a single and there is no official music video. ‘Heart of Life’ follows two sets of adult siblings from wildly different worlds who discover they are related and must reassess everything they thought they knew about their shared father. As they explore the mystery of their separate childhoods, they’ll experience the difficulty in overcoming the sins of the past, and learn the joys of reuniting with long lost family. Mayer will also serve as executive producer along with Melvin Mar, Jake Kasdan and Paul Weitz.